The latest tenant to take office space in a historic County Durham building has edged it close to capacity, just a year after it was launched as a business centre. 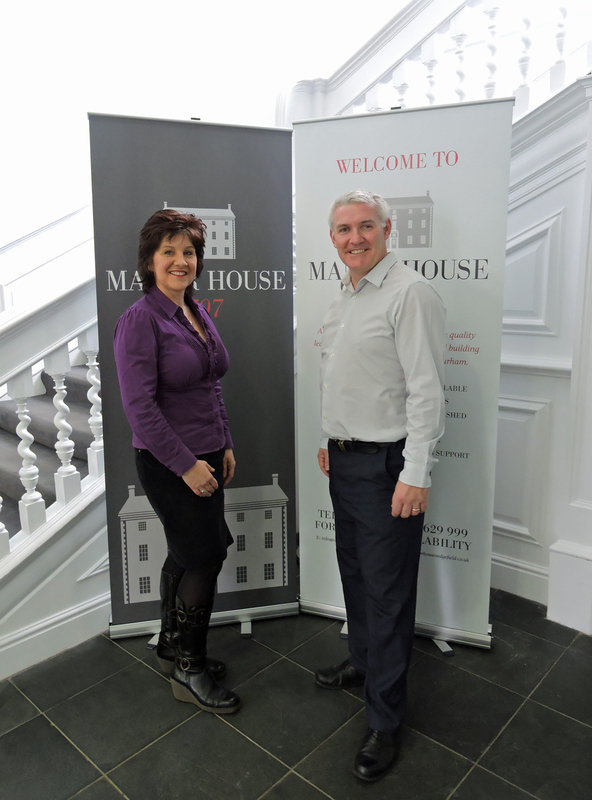 Workplace health and ergonomics firm Posturite has moved into the Manor House in the centre of Sedgefield, bringing the total of companies based in the building up to six, between them employing over 40 staff. The 18th Century Manor House is located in the heart of Sedgefield and has been transformed into a thriving business centre following a change in ownership late in 2014. 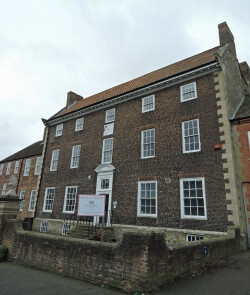 The Grade II listed building is owned and managed by Manor House 1707 Ltd, a local enterprise that is run by business partners Ean Parsons and Ian Philipson, and has a variety of office accommodation, along with meeting and events space, including the Old Court Room on the ground floor. The building has been sympathetically refurbished and redecorated and retains many original features. It has been adapted for business use, with a full range of modern facilities, including access to superfast fibre broadband, and off road parking for tenants and visitors. Posturite, the UK’s largest provider of ergonomic solutions for business, is the latest business to move into the Manor House. The company, which has headquarters in East Sussex, has rented a suite of offices, representing its first permanent base in the north. The move has led to the creation of 10 new jobs in the local area. Founded in 1991, Posturite carries out in excess of 17,500 ergonomic assessments on individuals in the workplace each year, through its fully employed network of experts, many of whom are qualified physios, ergonomists and sports science professionals. The majority of the company’s customers are businesses looking to boost the health, wellbeing and productivity of their employees. Clients come from a diverse background and from throughout the UK and Ireland, including 75% of the FTSE 100, law firms, central and local government, universities, media companies, utilities and SMEs.